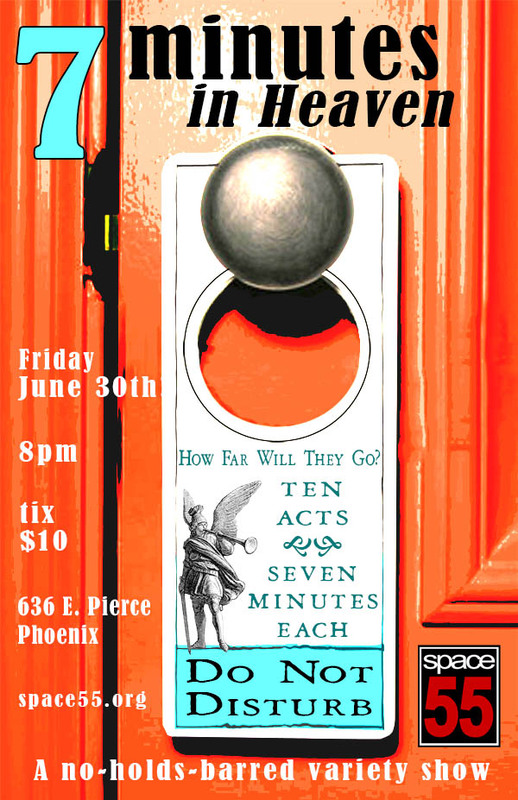 ← Phoenix Tonight: Prime Time Spectacular! Our NO-HOLDS-BARRED, ANYTHING-GOES variety show is back! “7 Minutes” is the show where we give performers 7 minutes onstage to do whatever they want. We don’t ask them what they’re going to do, we don’t vet them- our stage is open to ANYONE to do ANYTHING, so long as it can be done in 7 minutes.